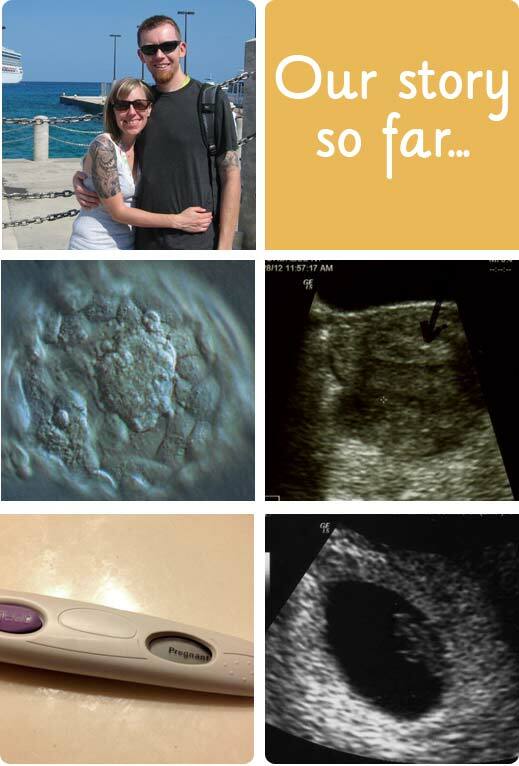 It's hard to believe that this time last year Sam was just a couple little cells finding a nice comfy spot in my tummy. We've come such a long way! 2 and a half years of trying, 2 surgeries, few rounds of clomid and finally 1 successful attempt at IVF. And it couldn't have gone any more perfectly! Who knew? We spent so long trying and when it worked, it worked good! I had such a great pregnancy. I had such a great labor. Sam is such an amazing baby. The only thing is my less than stellar performance with breastfeeding, but in the grand scheme of things, it's just a small problem and I'm still able to give Sam something and that's good. And with all the trouble, heartache and tears...I wouldn't do it any differently. I became a better person because of what we went through. I learned to become more grateful and patient. I learned to be grateful for what I have, to find the positive even when it seems there's negativity everywhere. I learned to respect my body and just marvel on how hard it works. I love Rob more than ever because we went through this together and he was always so supportive. With all that, I know I will be a great mom to Sam. I love him so much and I'm so excited, so very excited to grow with him. 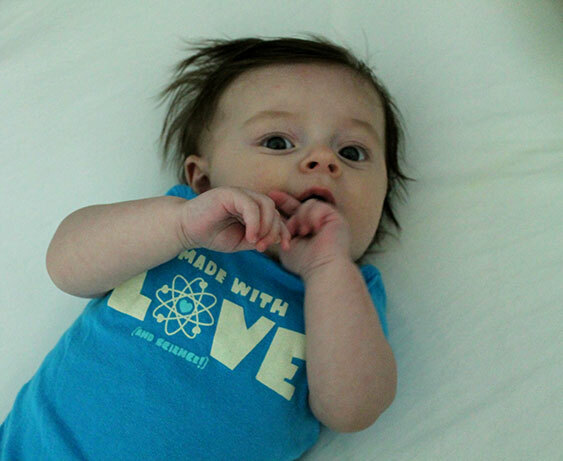 sam is made with love and science!